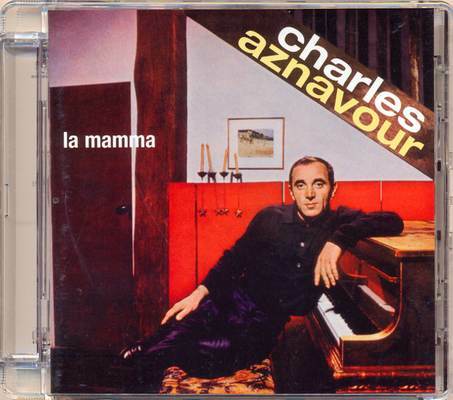 La mamma is the eleventh French studio album by the French singer Charles Aznavour, released in 1963. 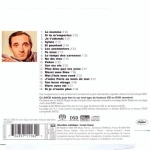 It achieved TOP1 in France for several weeks, Spain (also TOP1), it was a TOP10 hit in Belgium, Holland, and other countries. It became a bestseller, and sold over a million copies only in France. The English version of ‘La Mama’ entitled ‘For Mama’, was written in 1964, with words by Don Black and became a hit in Philippines. In the US Ray Charles performed it.